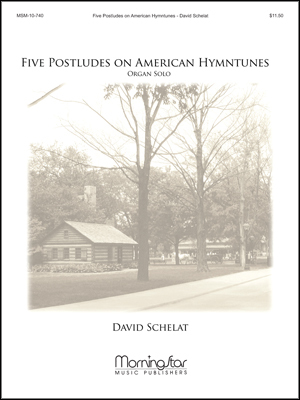 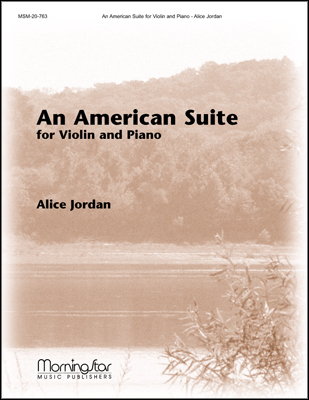 The second in a series of publications designed to give choirs creative material to aid congregational singing. 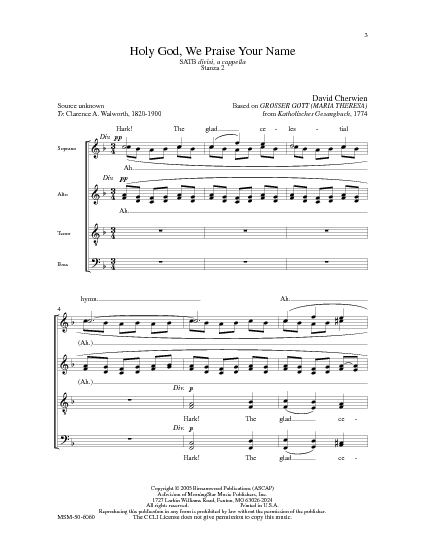 Based on GROSSER GOTT (MARIA THERESA), the stanzas may be inserted into hymn singing to provide variety and to give added meaning to the text. 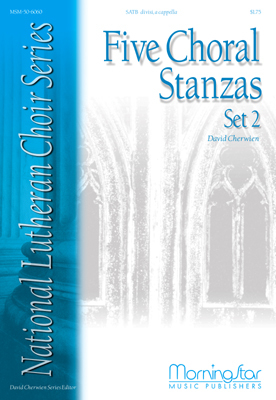 Part of the National Lutheran Choir Series.